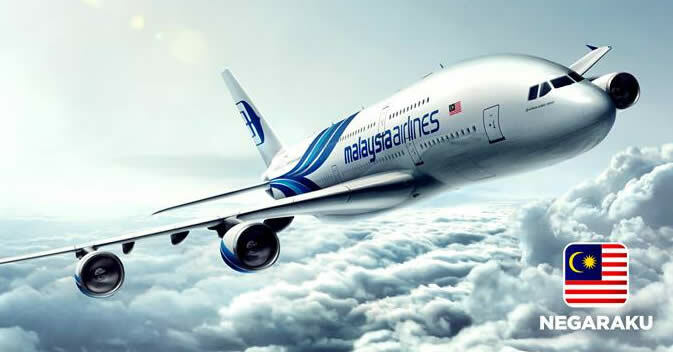 Malaysia Airlines’ Grand Travel Deals is here, offering customers from up to 40% off air tickets to selected destinations as well as a wide range of travel perks including discounted children’s’ fares, extra baggage and hotel bookings. From 23 until 29 April 2018, customers will be able to enjoy all-inclusive return fares on Economy Class from as low as RM259 to Phnom Penh, from RM299 to Jakarta, from RM699 to Hong Kong or Colombo and from as low as RM2,829 to London. These fares are valid for travel from 25 April 2018 to 31 March 2019. One-way all-inclusive Economy Class fares from Kuala Lumpur are also available from as low as RM99 to Terengganu, from RM139 to Kuching, from RM149 to Miri and from RM189 to Kota Kinabalu, all valid for travel from 24 April 2018 to 31 March 2019. The above-mentioned fares are available on www.malaysiaairlines.com/traveldeals. As part of this promotion, Malaysia Airlines will also be offering a wide range of attractive offers for those planning to travel solo or with their loved ones. Exclusively for Business Class customers, special companion fares are available for those travelling in pairs. This not-to-be missed deals also allow customers discounts of up to 50% off on children’s air fares, save 50% on their hotel stay in Malaysia when they book their rooms on Booking.com as well as enjoy 10% off on advanced purchase for 10kg of extra baggage plus seat selection. Terms and conditions apply. Customers can also redeem complimentary domestic MHinsure coverage with every purchase of domestic flight. Meanwhile, Enrich members can fast track to their next tier status with exclusive 2X Elite Miles offer with every flight booking. For more information on the latest promotion, visit Malaysia Airlines’ website at www.malaysiaairlines.com.